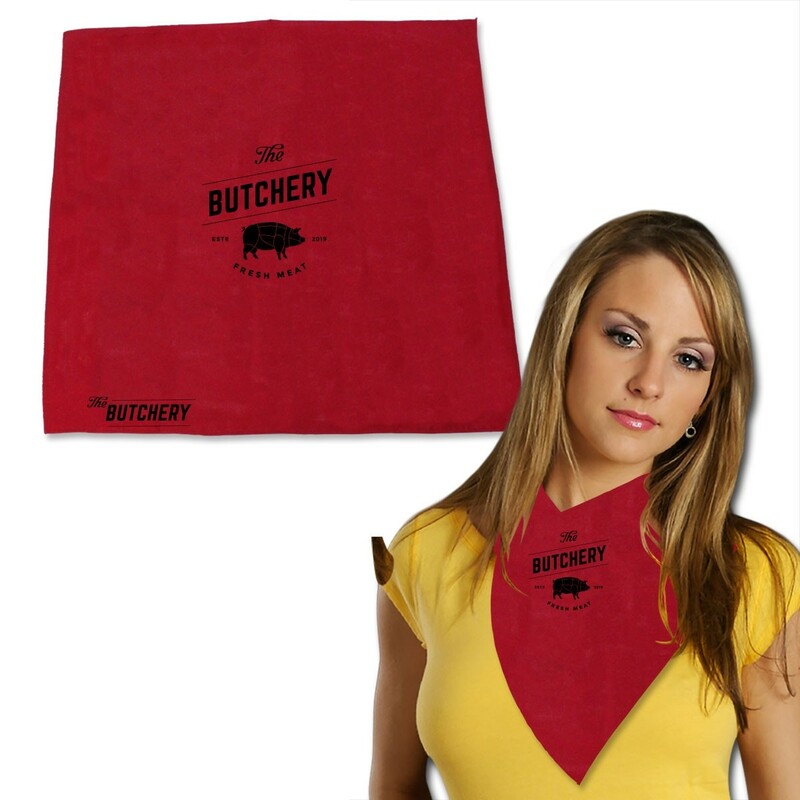 Accessorize your western wear with our Red Bandanas! 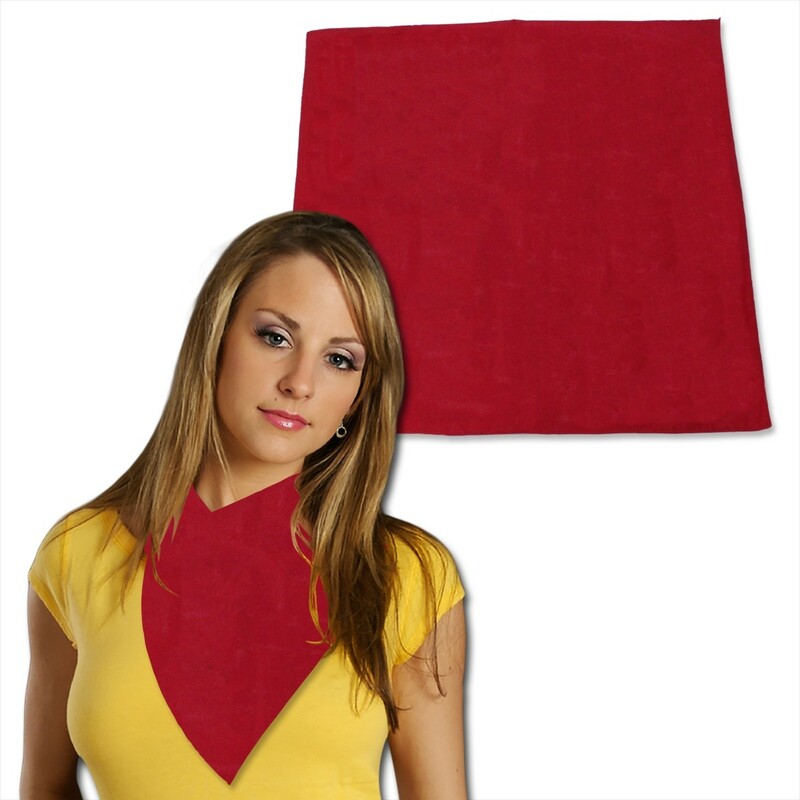 Our Red Bandanas are perfect as an accent to your costume and makes a great napkin or decoration when red fits your color scheme. Each solid Red Bandana is 22" x 22" and made of 100% cotton and has no decoration or design on them. Please order in increments of 1 dozen.